Brandon Meister is an MLBPA General Certified Player Agent and essential part of the operations and management of Meister Sports Management. 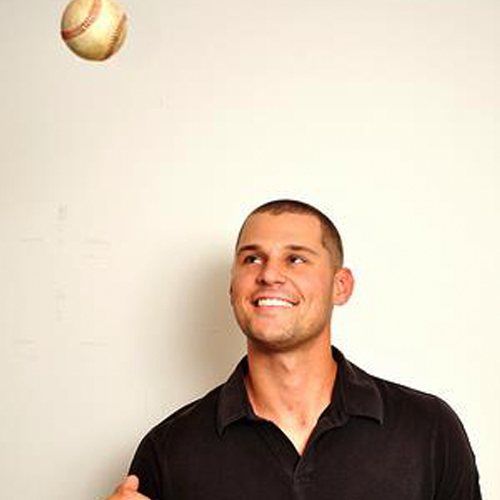 Brandon has experience as a professional baseball player with the Washington Nationals and brings both his practical and educational experience to his work. Brandon accepted a baseball scholarship from Miami University (Ohio), where he pitched from 2006-2010. During his career, Brandon was a three-time letter winner and All MAC Academic Scholar and graduated from the Farmer School of Business with his degree in Business Finance and Communication. Upon leaving Miami University, Brandon signed with the Washington Nationals’ organization and played until his career ended in 2011. With Washington, Brandon posted a career 1.86 ERA and a 0.70 WHIP, earning the Washington Nationals’ Gulf Coast League Reliever of the Week on three occasions. Joining MSM in 2011, Brandon has prepared several high level Arbitration cases as well as negotiated contracts for several Major League Free Agents and high level draft picks including several First-Round Selections. As a result of his work ethic and subsequent success, Brandon was granted his General Certification by the MLBPA at 26 years old and is one of the youngest people ever to receive General Certification by the Union. Brandon is passionate about the game of baseball and brings to Meister Sports Management the same level of preparation and dedication that he brought to both his college and professional baseball career.